To keep up with the times and bring new life to your interiors, you have to work with a qualified and trusted interior painting contractor to make the revitalization a reality. 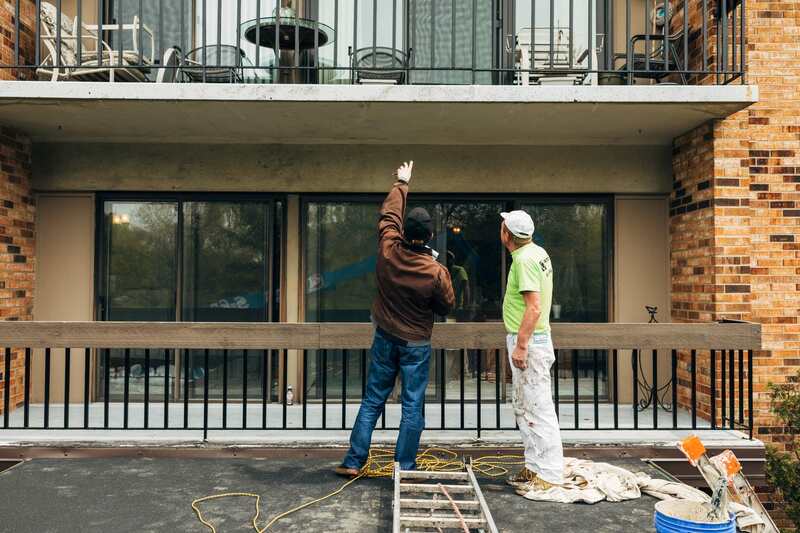 At Painters Inc., we work extremely closely with property managers, architects, designers, general contractors, builders/owners, condo associations and HOA’s, because keeping a close line of communication open is the most efficient way to complete a project on time and on budget. 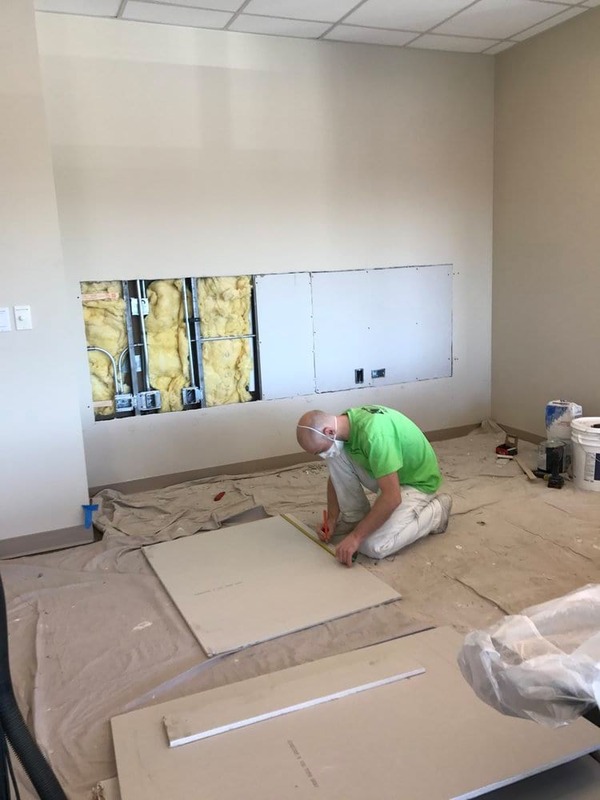 As a contractor specializing in interior painting, high-end finishes, wall-patching and quality primers, we have the experience required to complete the job, meeting and many times exceeding all expectations. To date, our most frequent jobs have included office buildings, schools, commercial facilities, large scale structures and industrial parks. 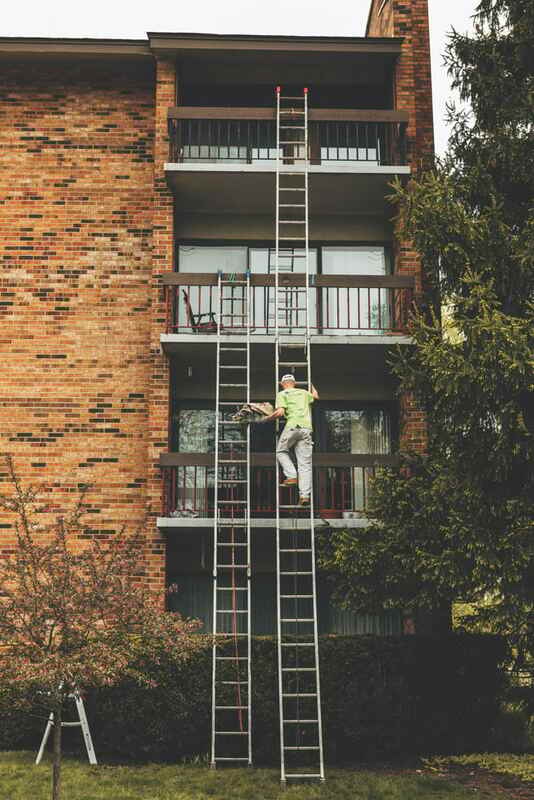 We’ve established a reputation as a contractor that adheres to the highest quality standards, regardless of the size of the job. 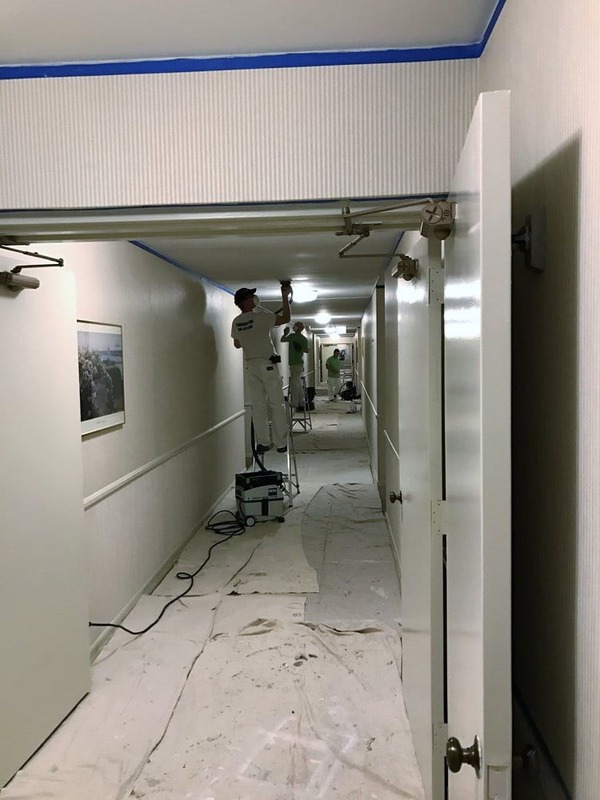 The experience of our painters has led us to develop work processes makes us extremely efficient, yet safe, and always striving to exceed expectations. 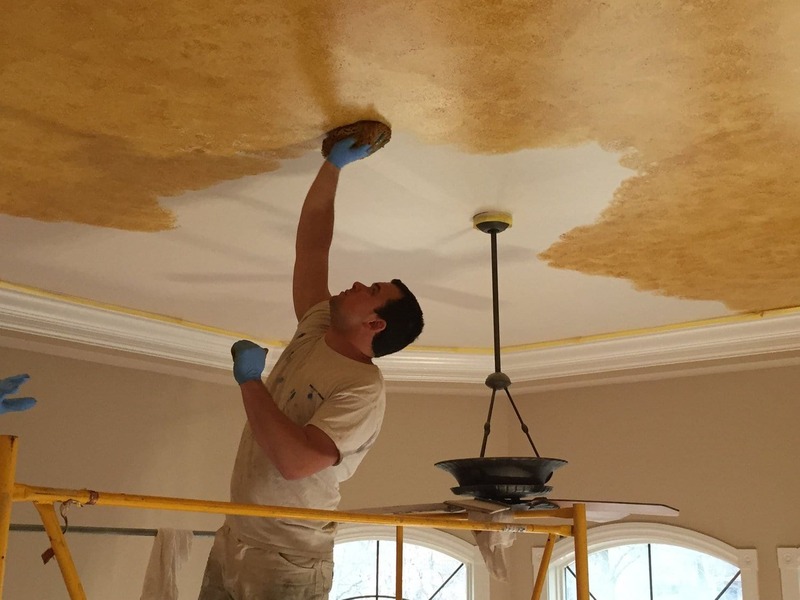 Your interior painting project will come complete with a personalized point of contact at Painters Inc. We’ll not only listen to your needs, we’ll collaborate to ensure that your project is complete, down to the finest detail. At Painters Inc., it’s our pleasure to help you with your interior painting needs. Contact us and let’s discuss our methods and how they will get you where you need to be — on time and on budget. 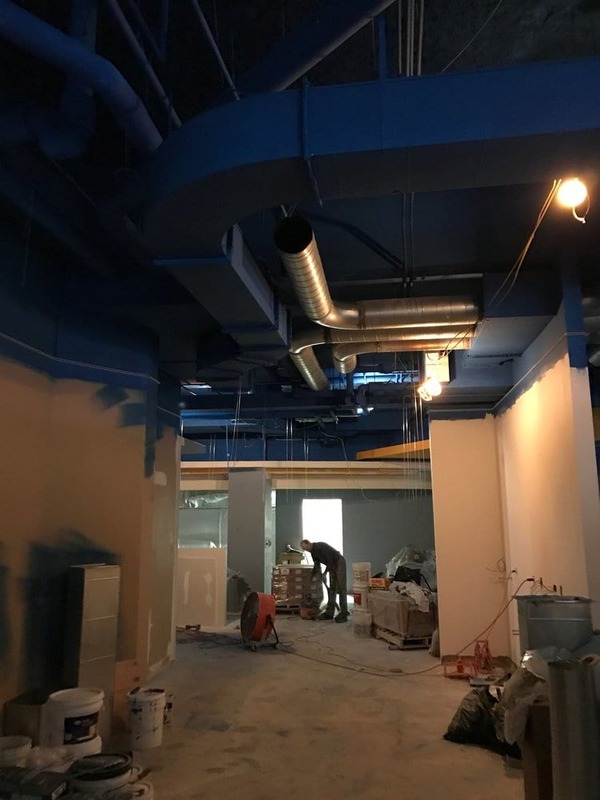 Our painting professionals have worked with numerous clients in many different industries, which makes us a leading commercial painting contractor in the Chicago area. 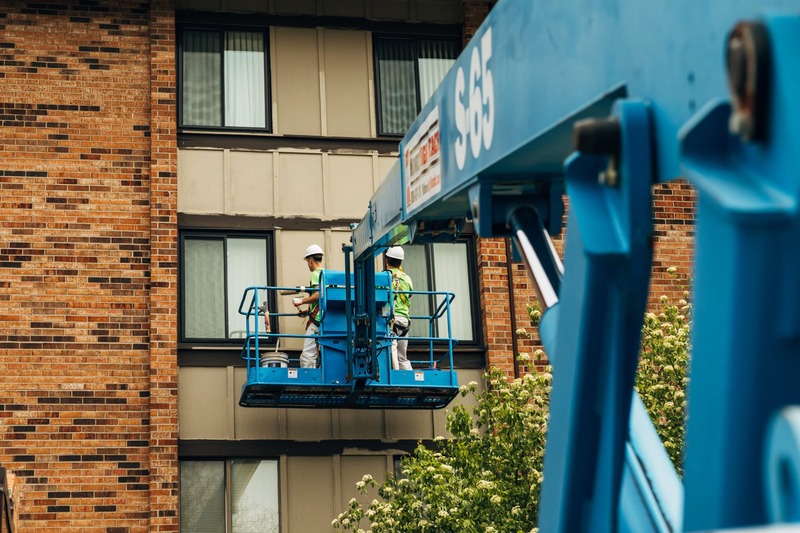 Whether it’s your office building, apartment complex, or restaurant, we ensure close attention to detail, respectful work practices, and for your project to be completed on time. We’re the recommended and trusted painting company for commercial jobs of any size. 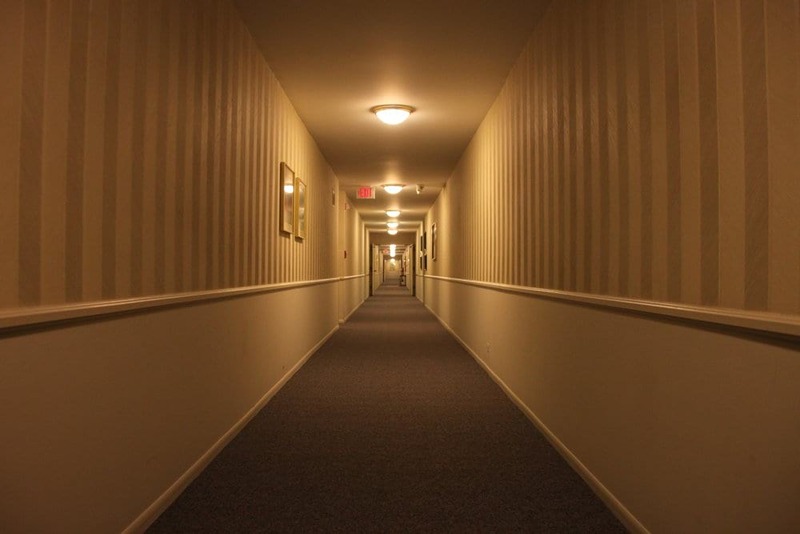 While many organizations have similarities in what they need in interior painting services, each has a unique need, which is why it’s important to bring in an interior painting contractor that can deliver on those unique needs. At Painters Inc., we work with clients in a variety of industries, each of which present different challenges that we gladly accept. 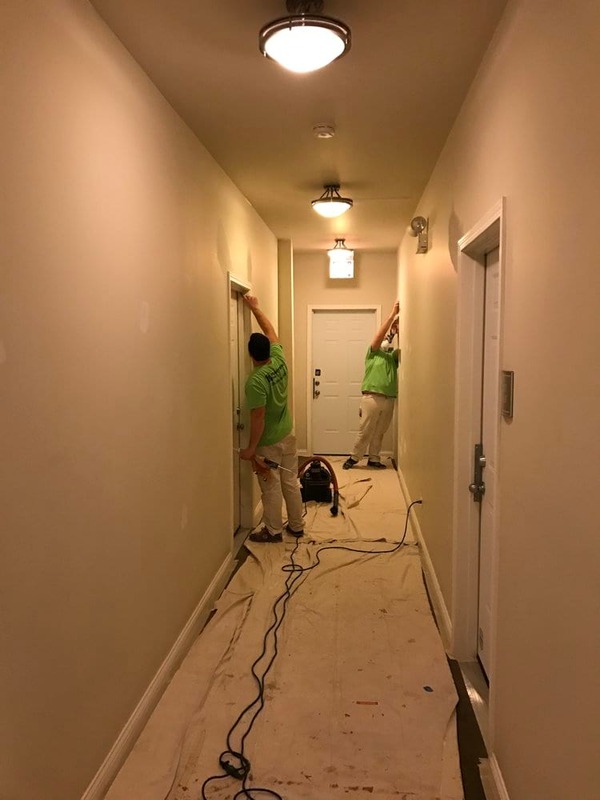 Our experience offering high-quality painting solutions in the Chicago area proves that we’re up to any challenge presented by any organization in any industry. Our painting experts have delivered exemplary results, consistently, regardless of the structure type, project complexity or client demand. Part of delivering top-notch results is doing so with as little interruption as possible to the workforce and/or patrons within the structure. Our team of professionals are punctual, safe and skilled in working in and around active workplaces. 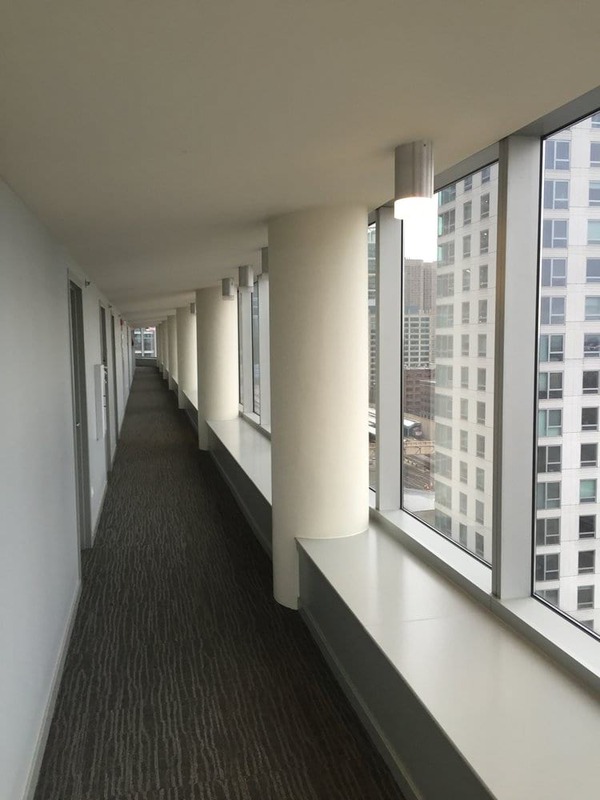 Hallways, entryways, lobbys, common areas, walls, floors, ceilings and baseboards — they’re some of the most common elements of interior office painting that Painters Inc. works with on frequent basis. Given the policies surrounding healthcare facilities, it’s important to choose a contractor that is knowledgeable working in restrictive environments. Painters Inc has extensive experience working in healthcare facilities where discretion and safety are vitally important. From high-rise hotels to modest motels, Painters Inc. works with the hospitality industry to deliver on the vision that speaks to the specific aesthetic that each brand holds dear. 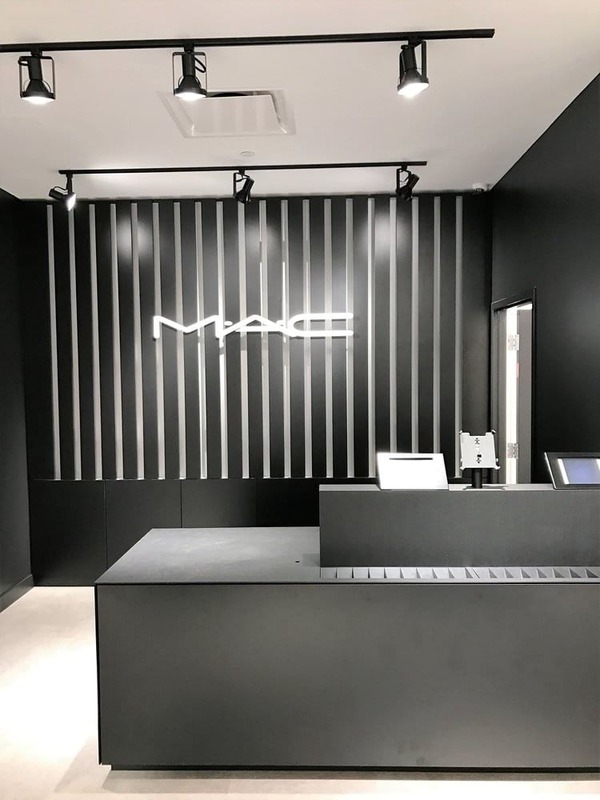 We’ve worked with retailers that have expanded into larger areas, remodeled existing spaces and started fresh with new construction. 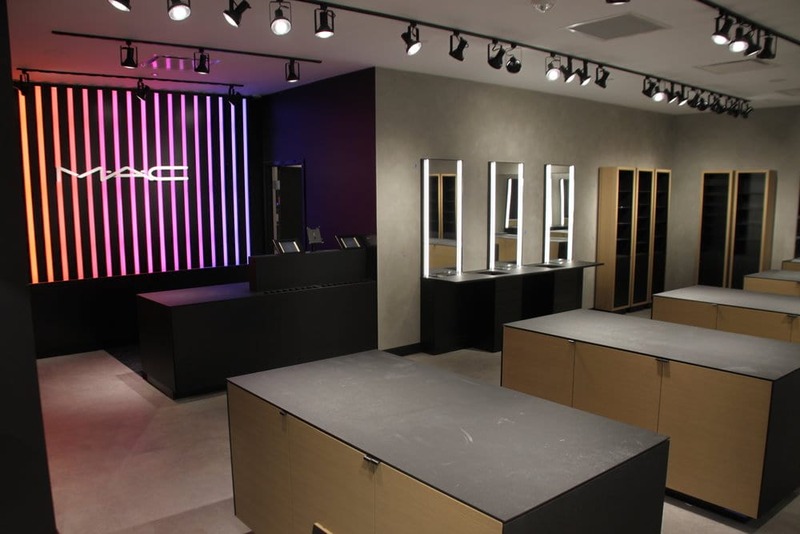 In any retail scenario, we’ve delivered uncompromising results. Painters Inc. accepts clients in any industry, so if you don’t see yours here, contact us and let’s talk about the painting solutions that your interiors require. Our interior painting professionals know all about the interior elements and how they lend themselves to a pleasant aesthetic. From natural light to indoor temperature to challenging architectural designs, we take everything into account to come up with a solution that will keep your interiors current, functional and pleasing to the eye. 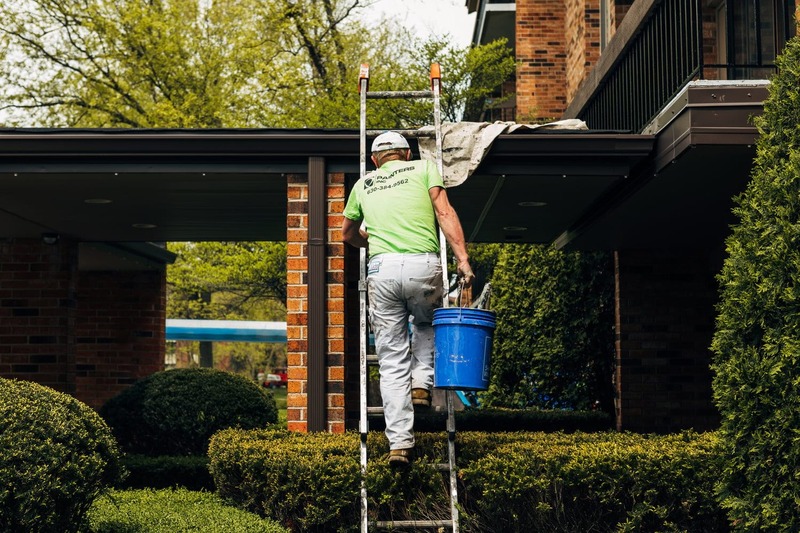 With an eye toward excellence, our team of painters will communicate effectively, which leads to an end result that is uncompromising and meticulous. 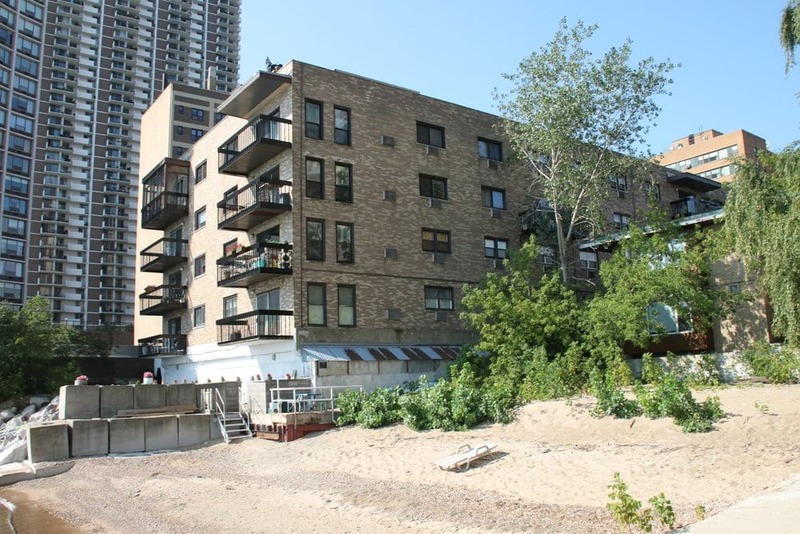 "I want to thank you and your crew for the outstanding job you did in renovating our condo building these past couple of months. From start to finish, it was so easy to work with you in completing such an enormous task. 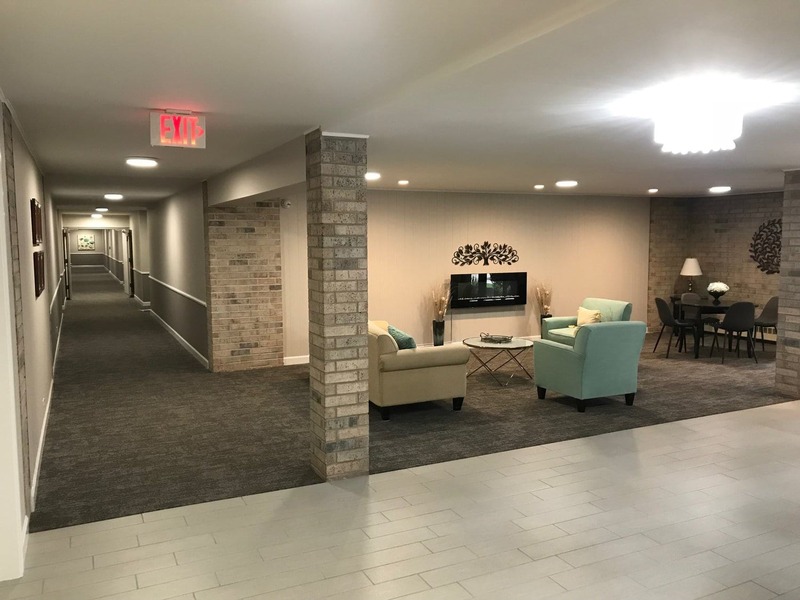 The whole project consisted of redecorating our 4 story building with new paint, tile, trim work, lighting, resident doors and other areas of need." Part of being a customer-centric interior painting contractor is keeping promises, including staying on budget and on time. 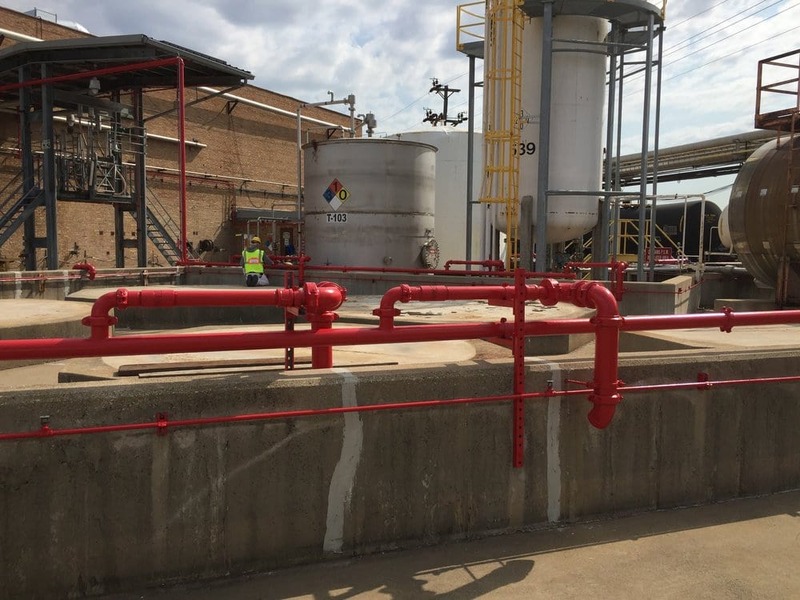 While the price of our services remains competitive and affordable, we offer high-end services that meet every spec our clients have, regardless of the size and complexity of the project. Our process is to begin with a conversation about what’s expected in the interior painting project. 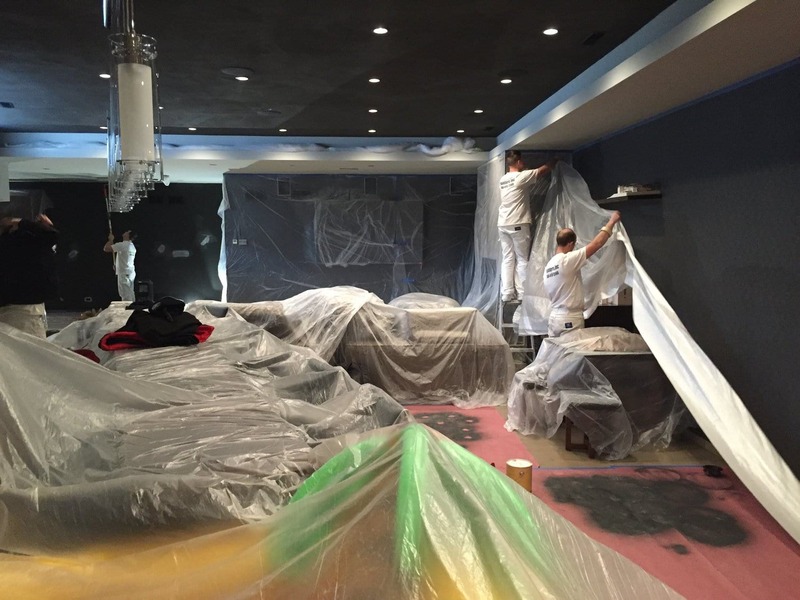 All details are discussed, and before the painting begins, we protect all the client’s furniture, electronics, equipment and anything that stands a chance of being exposed to paint, dust or any other particulate involved as a result of the project. Surfaces are prepared, which could include patching, masking and power tool cleaning. We use high-quality paint that fits the color palette the client/designer/architect chooses. 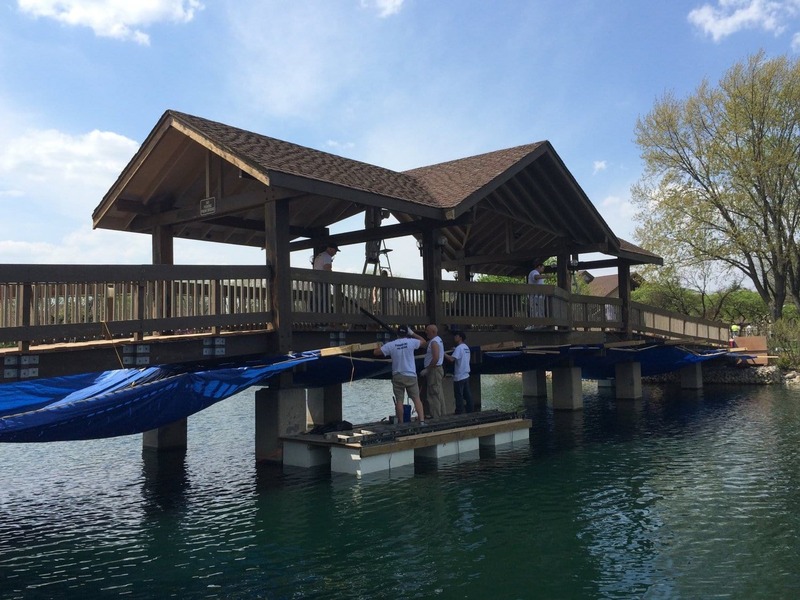 When the project is completed, we leave the facility free of any debris. At Painters Inc., we have a deep knowledge of all the products and tools used in the industry, and we always choose the right materials for the job. Sherwin Williams, one of the best paint brands on the market, is a go-to product that offers durability and exacting tones that meet our clients’ needs. 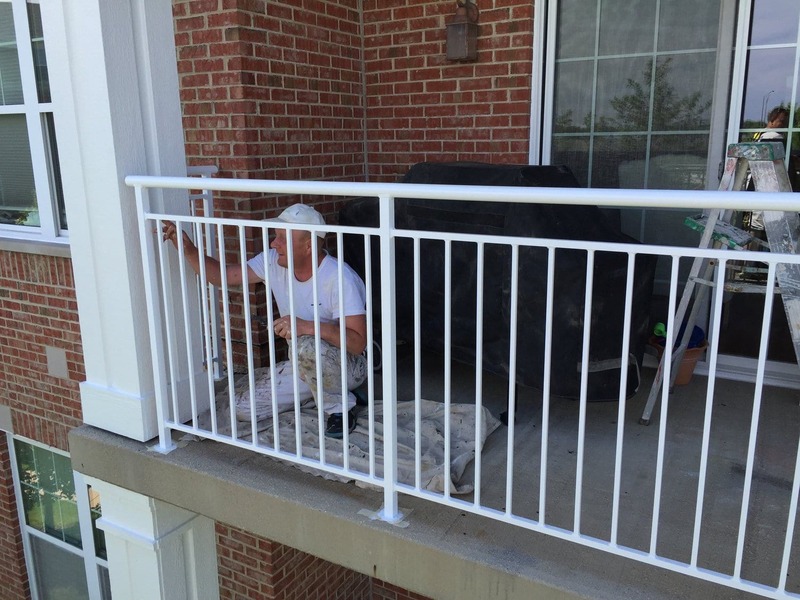 In the hands of our expert painters, these materials are applied with great results. 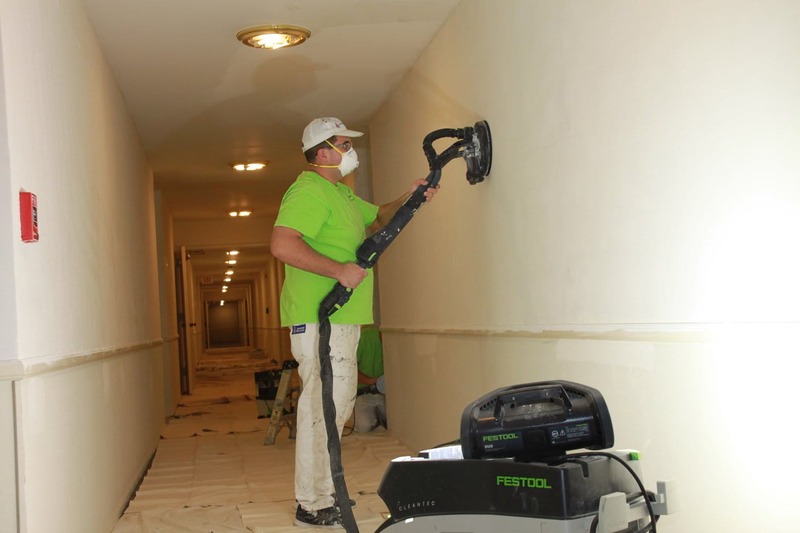 As experienced professionals, our painters utilize a meticulous step-by-step process that ensures every coat is applied correctly and that corners are never cut. 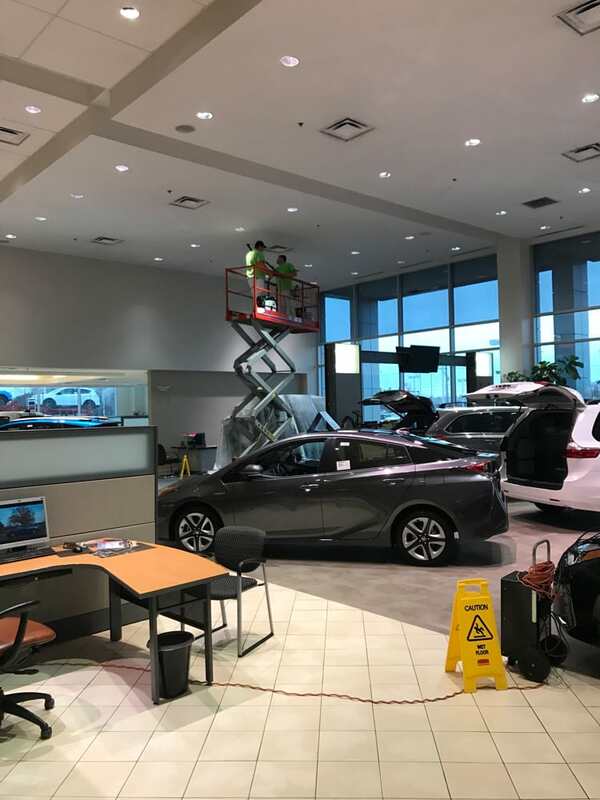 Furthermore, our painters work around the schedule of our clients, which means they’re available on weekends, holidays and evenings when most organizations are closed. This ensures that our services come with little to no inconvenience to our clients. 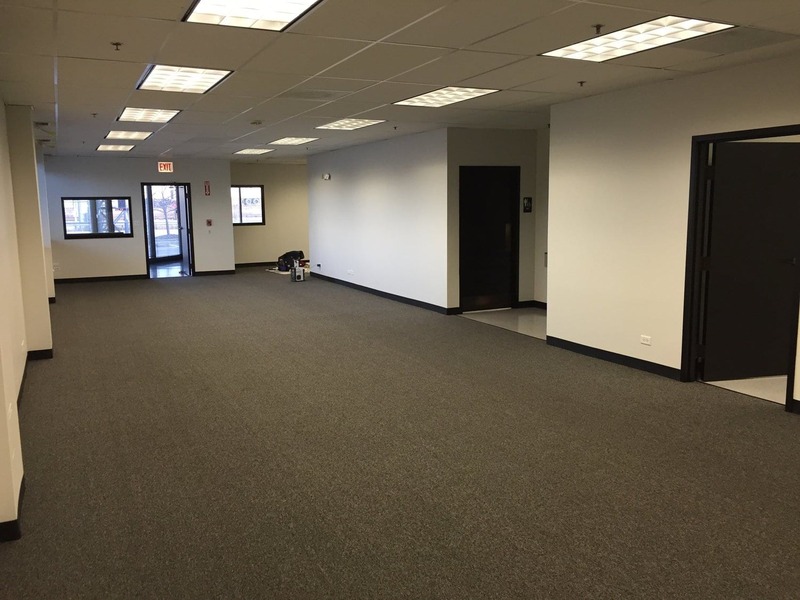 When Chicagoland businesses require interior painting services, they know which contractor to call. At Painters Inc., we work with companies in a variety of industries to provide a fresh look to interiors, and utilizing paint is one of the most economical ways to achieve that new look. The side effect is that new paint can increase property values. As excellent communicators, Painters Inc. works with our clients directly so that every detail is executed without compromise. 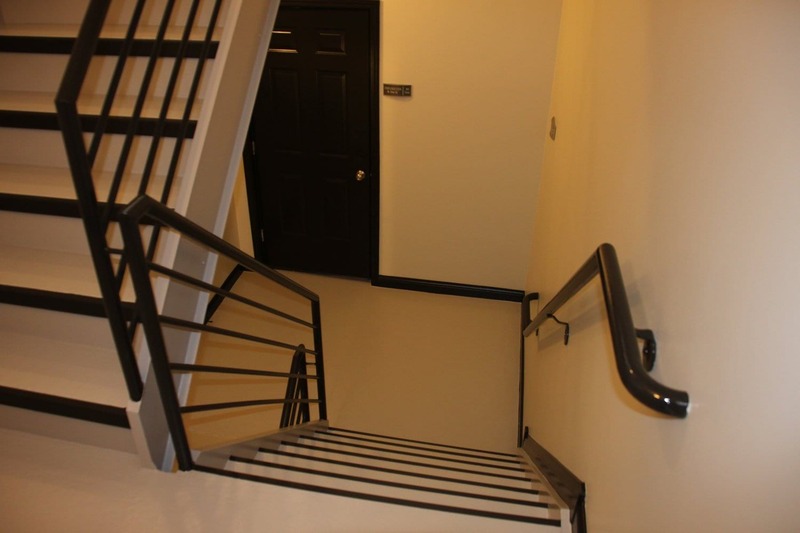 Furthermore, we treat the facility and our clients with the respect they deserve — without fail. Our painting contractors are effectively artists who stick to the plan and utilize a step-by-step process to deliver excellence. 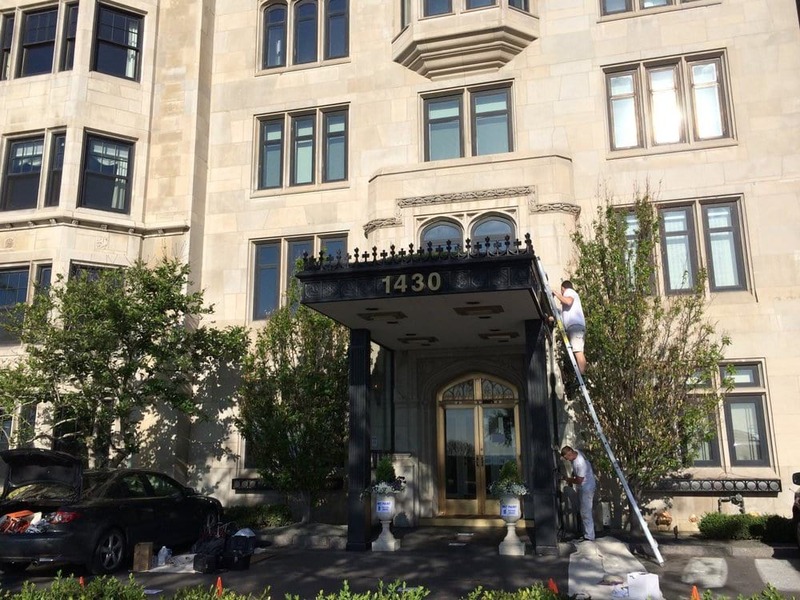 It’s with years of experience and working with clients day in and day out that Painters Inc. is able to build and maintain a commendable reputation among Chicagoland business leaders. Our project management skills are part of the customer experience that doesn’t go unnoticed. 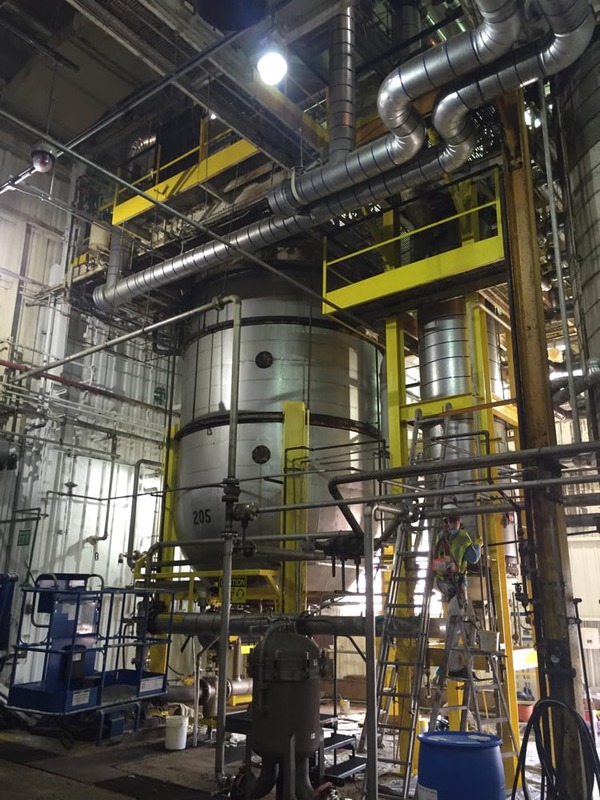 We’re committed to staying on top of industry trends and implementing new technology that improve our services. Contact us and let’s talk about your upcoming interior painting project. We can work with you directly or with your architect and/or designer to nail down a plan that will meet all of your needs.